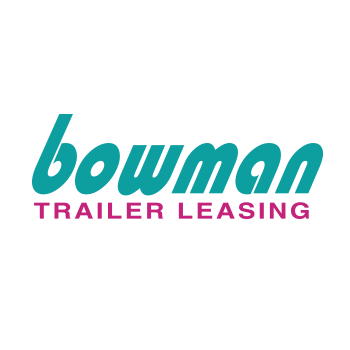 Bowman Trailer Leasing, Truck Leasing and D.M. Bowman offer several services making them a full-service transportation solution. Bowman Development Corp. offers Property Management & Development solutions, making them an ideal real estate developer. Bowman Hospitality offers Hotel & Restaurant Real Estate Development, making them ideal for industry specific real estate development. Founded in 1987, The Bowman Group, LLC provides expertise in the areas of short and long term leases or purchases of property and heavy duty equipment; design of “build-to-suit” properties including office space, mini storage, warehousing, hotels, convenience stores, etc. Bowman Development Corporation is the general contractor who builds the commercial buildings for The Bowman Group and they are also responsible for the management of those properties. 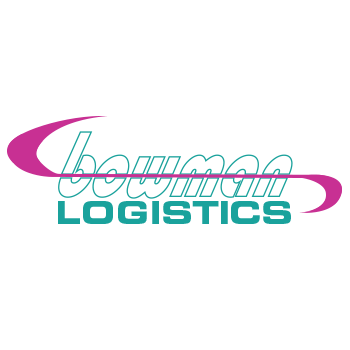 Bowman Logistics is truly the supply chain manager of customers who desire to warehouse and distribute their products and coupled with the transportation expertise of D. M. Bowman, Inc., the entire conglomerate can literally build the futures for their clients. 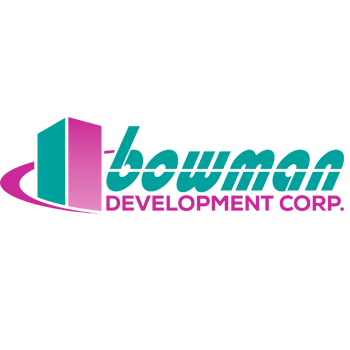 Bowman Hospitality and Convenience, LLC is the newest member to this already successful organization. The company will develop and grow in this high growth area by providing convenience items and services. Bowman currently has three hotels and two restaurants owned and operated by The Bowman Group: Holiday Inn Express Hilton Homewood Suites, Ramada Plaza Hotel, Fireside Restaurant & Lounge and Bulls and Bears Pub and Eatery, located in Hagerstown, Maryland. Also, the Somerset Travel Plaza in Somerset, Pennsylvania is being developed to provide state of the art travel services and convenience to traveling motorists, businesspeople, and professional truck drivers. Do you have questions or comments regarding The Bowman Group or it’s companies? Don’t hesitate to reach out—we’d love to hear from you. We have a diverse portfolio, ranging from the Transportation Industry to Real Estate Development. Click on a company below to learn more. 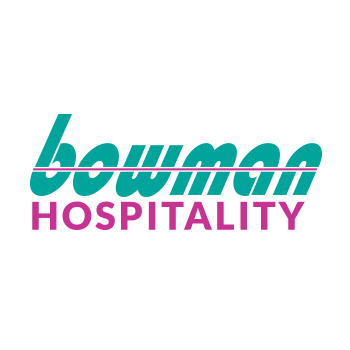 Bowman Hospitality is part of the Bowman Group of Companies who’s heritage started in 1959 when Mr.
An entrepreneur with over forty years of successful business experience, Mr. Bowman has grown his organization from an independent trucking venture to a diversified enterprise earning over $80 million annually. The Bowman Group's heritage started in 1959 when Mr. 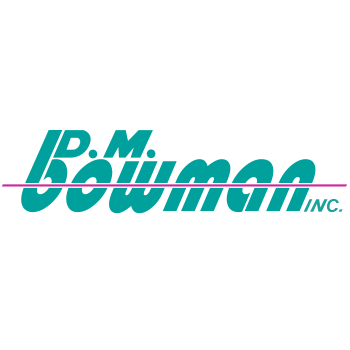 Bowman founded D. M. Bowman, Inc., a transportation company providing truckload, warehouse and logistic services for clients east of the Mississippi River. Bowman Sales and Equipment, offering rental services for storage and office trailer leasing in a four state area, was established in 1972. The Bowman Group, LLC and Bowman Development Corporation were founded in 1987 to develop investment opportunities for Mr. Bowman and his family. Bowman Development Corporation and Bowman Group, LLC employ five real estate executives with over sixty years of cumulative experience in the acquisition, management, development and construction of warehouse buildings, office buildings, retail and hotel properties and commercially and industrially zoned land. Founded in 1972, Bowman Trailer Leasing is a regional provider of road trailers, storage trailers, and sea containers. We are headquartered in Hagerstown, MD and have over 30 locations predominantly in the east. Visit our Locations page to find your closest Bowman facility. We serve the needs of the transportation industry with 48′ and 53′ over the road trailers. We also provide on-site storage with sea containers and storage trailers that are used in construction, manufacturing, and retail. 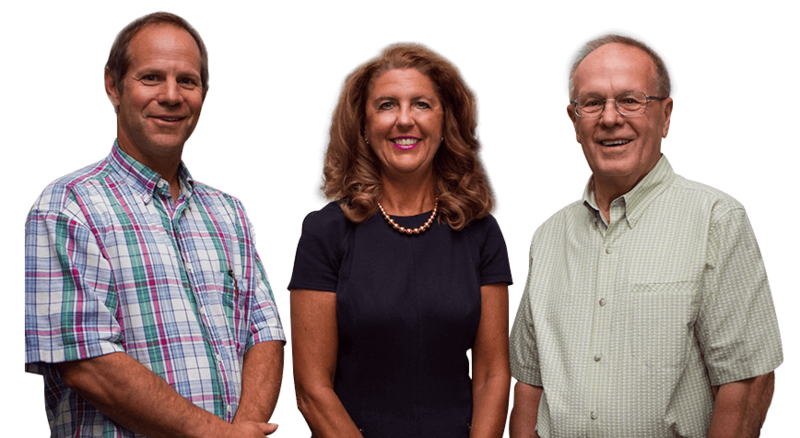 Founded in 1987 by Don Bowman to focus on the family’s growing portfolio of real estate holdings, Bowman Development has become the premier real estate developer in Maryland’s Washington County region. The company has team of professionals with experience and skills in design, construction, acquisition, property management, finance and business development. The leadership drives the company to provide quality spaces and service to its client’s and to continue to seek development opportunities. Bowman Development Corporation is part of the Bowman Group of Companies who’s heritage started in 1959 when Mr. Bowman founded D. M. Bowman, Inc. an independent trucking venture that has grown to be one of the top 200 carriers in the country. Bowman Hospitality is part of the Bowman Group of Companies who’s heritage started in 1959 when Mr. Bowman founded D. M. Bowman, Inc. an independent trucking venture that has grown to be one of the top 200 carriers in the country. A few notable projects include: Bulls and Bears, Homewood Suites by Hilton and Holiday Inn Express Hotel and Suites. Bowman Logistics is a third-party warehousing, transportation and logistics provider (3PL) whose customers are manufacturers, importers and distributors within the Supply Chain of domestic and international commerce. Our core competency is focusing upon the client’s need, and designing services to best achieve the objectives desired. Bowman’s tailored solutions include material handling of a wide-variety of commodities such as auto & truck parts, packaging supplies, lumber, plastics, consumer goods, electronics, machinery, and durable goods. Whether a multiple-year, dedicated contract warehouse management project, or providing public warehouse space to meet a client’s seasonal overflow needs, Bowman makes your challenge, our privilege. With warehouse operations in Hagerstown, Maryland; Indianapolis, Indiana, Bowman places facilities, systems and staff at your call. Our Warehouse Management System (WMS), logimax, provides clients 24/7 web-based access, electronic data interchange (EDI), and RF bar code scan technology for efficient, timely and accurate information flow. 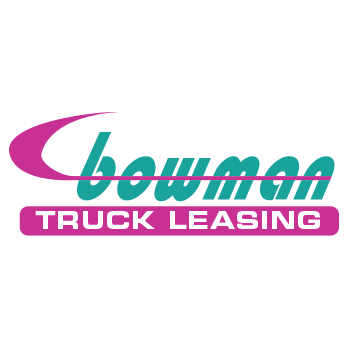 Bowman Truck Leasing was formed in 2001. The newest of the Bowman companies, Bowman Truck Leasing adds another dimension to the transportation service offerings begun by D.M. Bowman, Inc. in 1959. The company provides Full Service Lease, Commercial Rental and customized Contract Maintenance programs to customers in a wide range of industries. Through our affiliation with NationaLease, a group of 120 interdependent truck leasing companies, we can provide service, fuel and replacement vehicles virtually anywhere your trucks travel. In addition, the purchasing power we gain by this association enables us to provide competitive rates while offering a wide selection of vehicles and manufacturers. Yet you deal directly with the decision makers of a locally owned company. D.M. Bowman, Inc. is a full service transportation firm that offers many different services to our customers. From regional van to short-haul bulk and flatbed service to warehousing and distribution services, D. M. Bowman, Inc. is your one stop shop for transportation and logistical needs. Founded in 1959 by Chairman and Owner Don Bowman, the company enjoys being named one of the top 200 carriers in the nation.